We all love a good deal in Singapore. 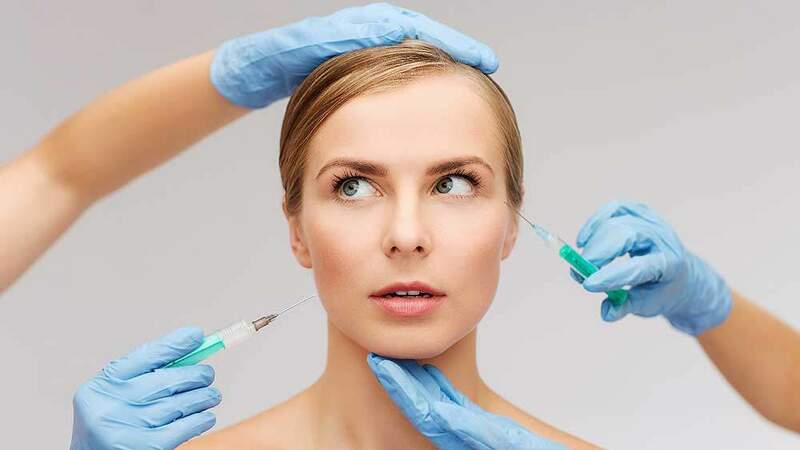 Similar to how we queue up for $3 Ramen promotions, the average Singaporean lady loves to pamper themselves at the most affordable aesthetic clinics around. 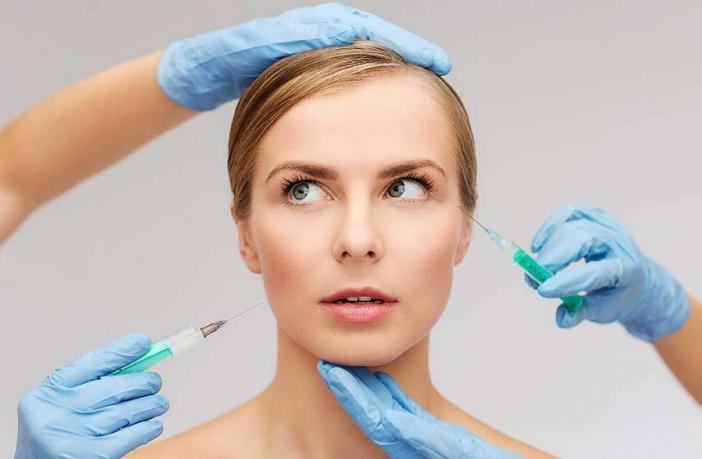 In this article, we do a quick roundup of the Top 5 mass market aesthetic clinics in Singapore. 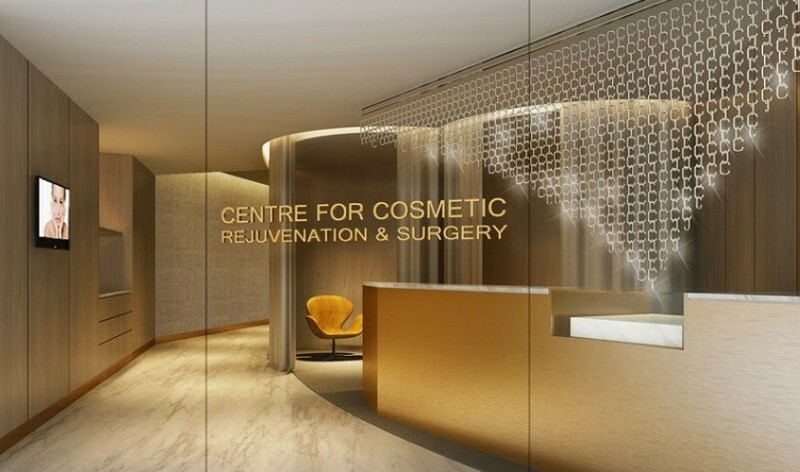 At the very top of our list, we have the Centre for Cosmetic. Despite being located in the heart of Orchard and looking all posh and grand from the outside, their prices are very affordable. This aesthetic clinic specialises in lunchtime treatments with no downtime so you can get back to work immediately after. The doctor here is also very friendly and practices no up-selling. 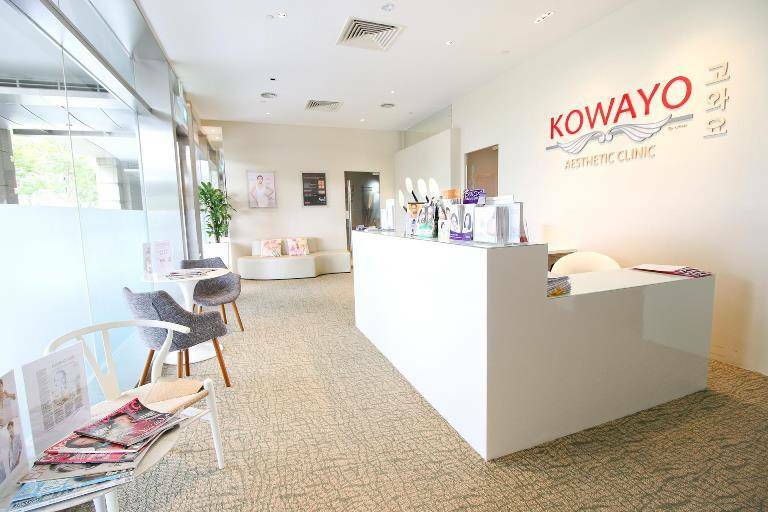 Number 2 on this list is Kowayo Clinic. Headed by Dr Wong Kee Seng, it is a well-known name due to the various bloggers who visit. They’ve just expanded to a new outlet in Kembangan, which shows their setup is a perfect match with their target market. Prices are always competitive here and they can sometimes run promotions for as much as 50% off! Uber Aesthetics would be much higher on this list if not for the fact that their doctors seem to come and go. 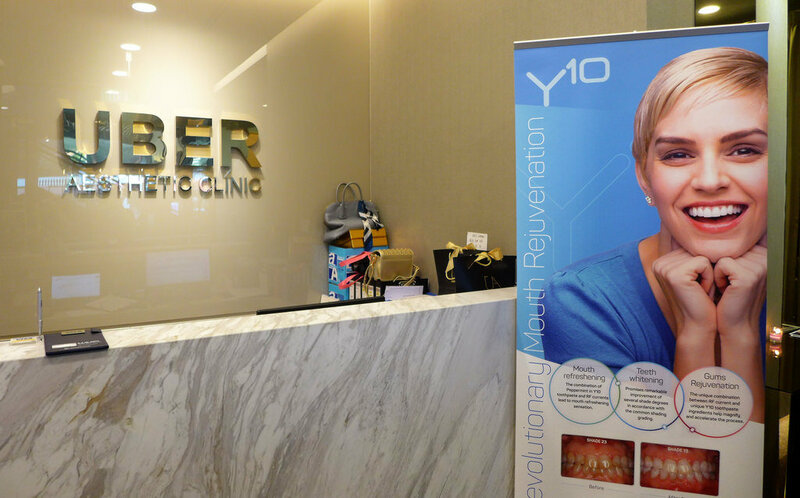 Uber is a mid-ranged aesthetic clinic in Singapore that occasionally fights on price. Unlike the above clinics, Uber doesn’t have just 1 doctor. They run a whole chain of clinics and hire a few different doctors to market the clinic brand instead of having only 1 “star doctor’. 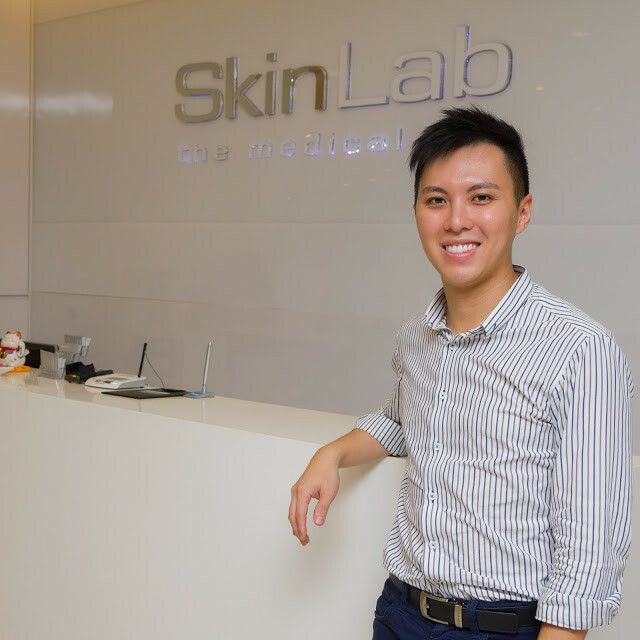 SL Clinic is the generic, run-of-the-mill aesthetic clinic consumers come to expect in Singapore. It is truly no-frills and you get what you pay for. They don’t offer anything extra, but neither do they charge extra. Prices are reasonable and you get exactly what you ask for. The slight downside is that the doctors can be relatively inexperienced compared to the other aesthetic clinics on this list. 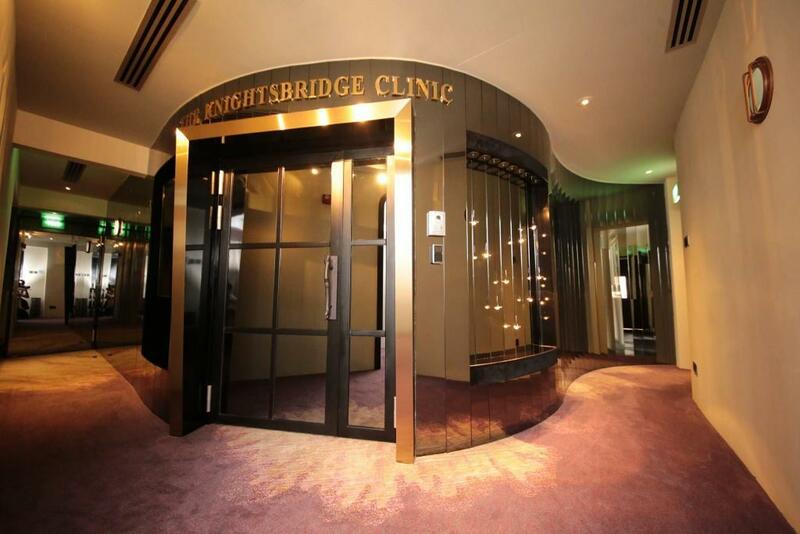 Nestled among a row of old, conservation shophouses near Chinatown/Tanjong Pagar, you would never expect the posh doors that welcome you into the Knightsbridge Clinic. Knightsbridge is one of the new stars in the aesthetics scene and offers competitive pricing for everything under the sun. Their membership and package plans also allow you to get massive discounts over regular prices, in return for long-term commitment.